 Parents & Toddlers at Bethany is open to all pre-school aged children and their parents or carers. Our team of volunteers aims to provide a safe and happy environment for your child to play, whilst giving parents and carers the opportunity to have a chat with our team and connect with other parents. Each Thursday there are supervised stations for painting, playdough, Lego building, jigsaws, free play and other activities. We also have snack time, with a coffee break for parents, and come together as a group for songs, rhymes and dancing! Please note that parents or carers must stay on the premises with their children.